Do you have training or knowledge that could be useful to others? Have you ever considered providing consulting services based upon your background? This course is designed to help those who wish to set up a consulting practice get started. 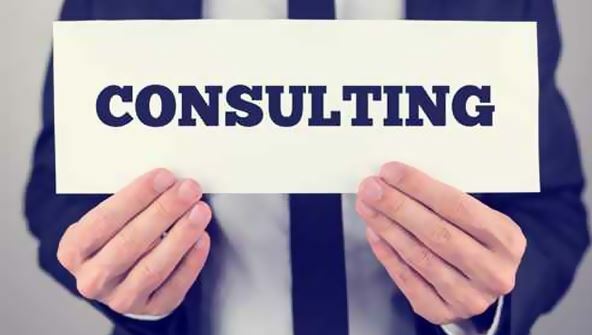 You will learn the complete process of starting and operating a consulting practice. The course will begin with surveys and assessments designed to help you pinpoint the best consulting services to offer. The course then progresses into the business start-up process, including issues such as licensing and legalities. You will then develop a complete business plan for their consulting firm that details finances, pricing policies, contracting, and marketing. The course concludes with a discussion of record-keeping and tax concerns. There will also be an online discussion area where you can exchange valuable business ideas and resources with other students and the instructor. The instructor will keep you updated by citing resources such as books, periodicals, and organisations designed to help small businesses. Lesson 1- Why start your own business? Lesson 2- What is a consultant? From the moment that you enrol in Become a Professional Consultant you will become an integral part of our learning community. You will experience the perks of classroom studies such as chatting by the water cooler or sharing your opinion on a specific task, all in your own home.